Welcome to Husky Riding Academy. 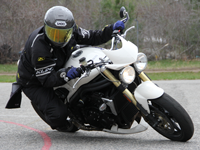 Motorcycle Training Education. Learn to ride and get the license. Husky is fun! Have fun while learning to ride and get your license. Welcome to Husky Riding Academy, are you ready to experience the thrill of a lifetime? 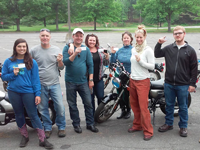 Whether you are a beginner, looking to sharpen your skills or need a refresher you've come to a place created by a group of experienced riders to promote safety and riding technique for all skill levels. 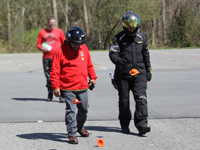 Come have fun and learn with people who have a passion for the sport. It's a lifestyle and we love what we do. 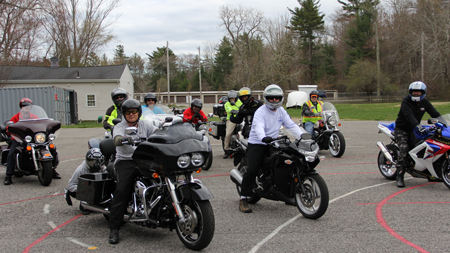 We are proud to be the newest Motorcycle Safety School in the state supported by the The Massachusetts Rider Education Program (MREP). 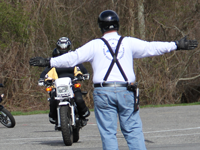 Offering Motorcycle Safety Foundation (MSF) approved courses at our site in Greenfield. In addition to meeting the Massachusetts & surrounding states requirements for licensing you will also be eligible for insurance discounts. We look forward to riding with you! 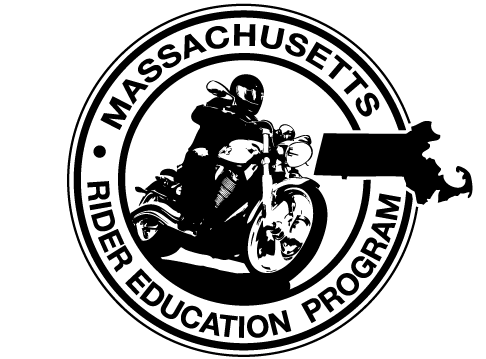 Need Motorcycle License Experienced Rider One on One Lesson Is motorcycling for me?